There is nothing more confidence inspiring than a board that has your back in every scenario. 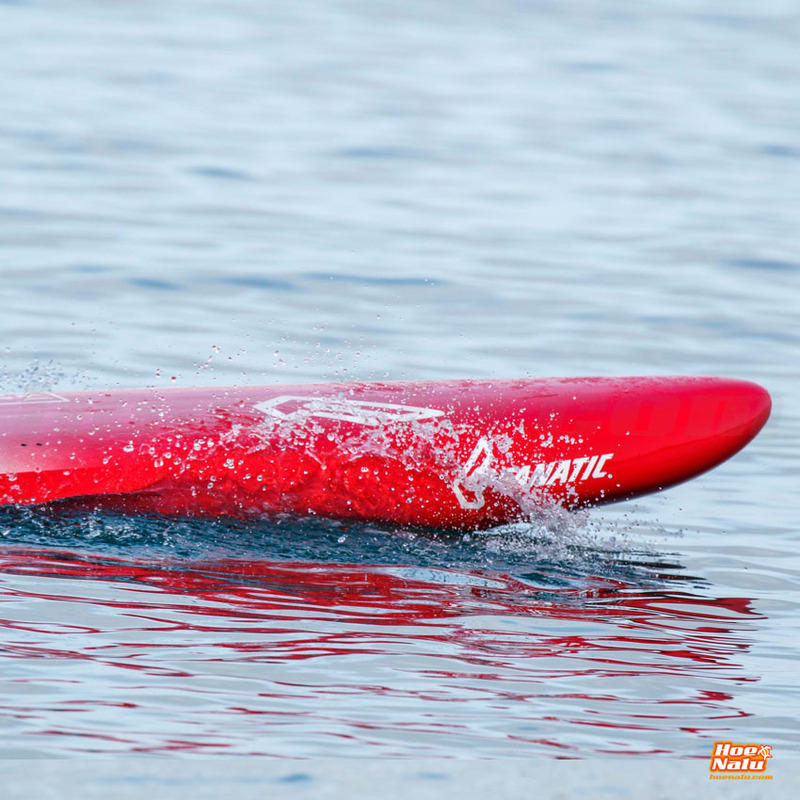 Whether battling aggressive chop, paddling through powerful surf or drafting a wake on flat water before sprinting for the finish line, the Blitz not only survives, it excels. 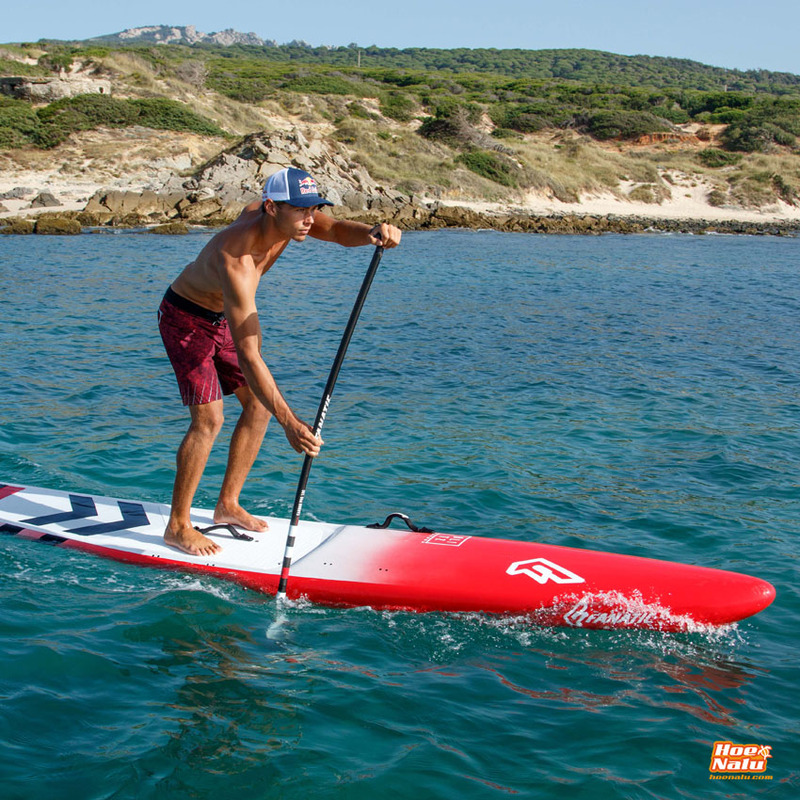 Laced with design details that deliver its incredible range, the result is a board that rides high and fast in rougher conditions, yet in flat water retains the acceleration and response to track with the best. The Blitz BXF is offered in 26” for any rider seeking a more stable platform. 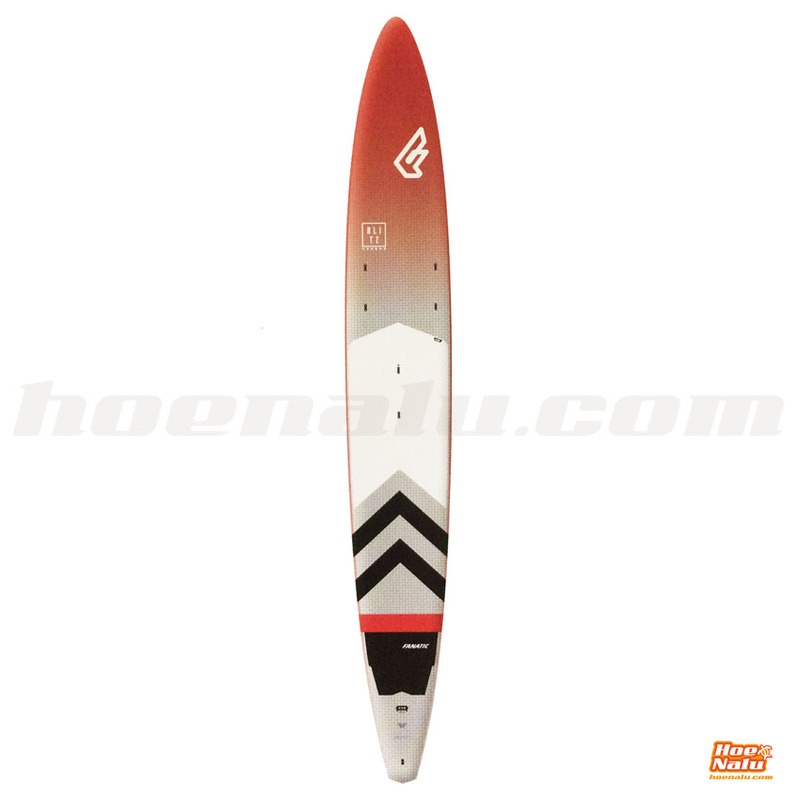 The Blitz is your perfect one board solution to racing. The BXF version is heavier than the CCS but is cheaper too. If we compare both, the difference in the weight is 12,6 kg for the BXF and 11,9 kg for CCS. 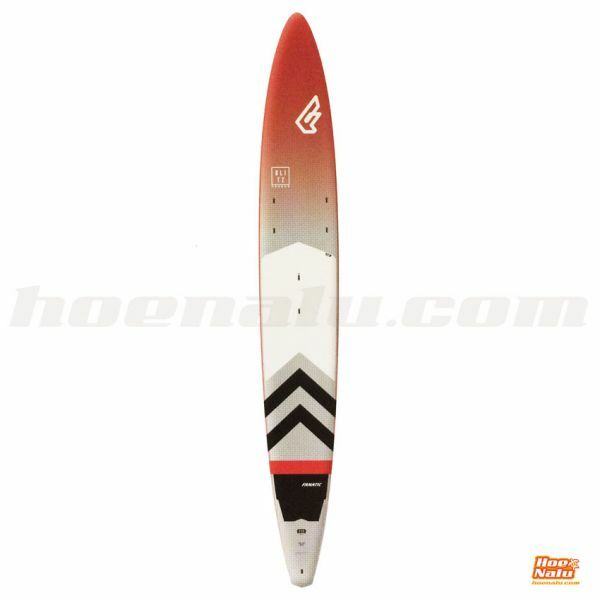 The BXF is made with Biax fiber from PVC and construction Light Finish sandwich. 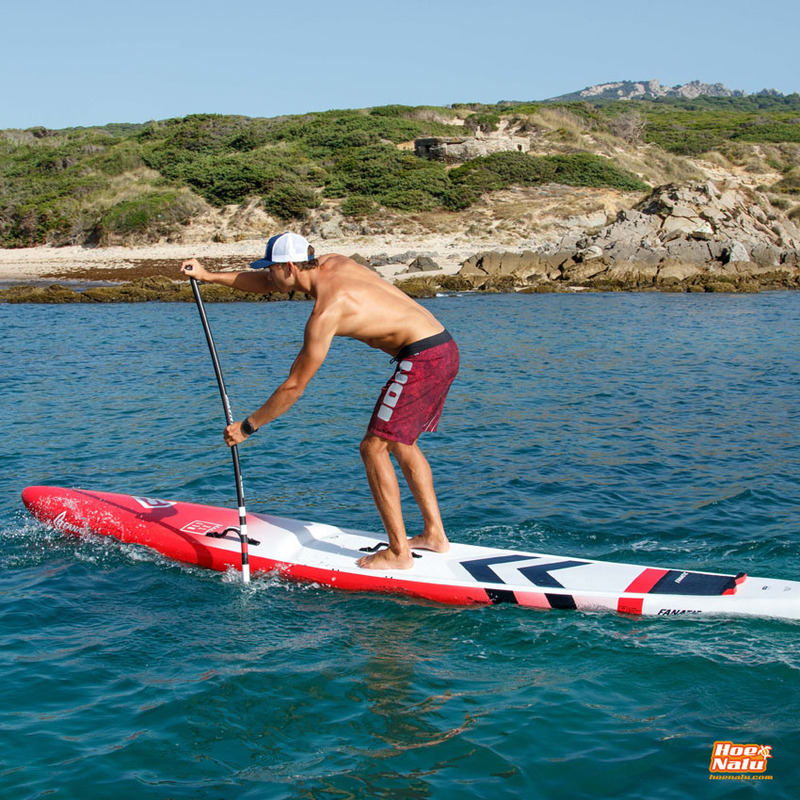 We recommend the BXF for people starting to race who don't want spend a lot of money. If you are an experienced rider and you need the best for your competitions, then take the CCS one.